This package is provided for the evaluation of the AutoCad To E.J.E.’s Structural Material Manager application developed by P2 Programs of Dripping Springs, Texas. Your rights as an evaluator of the software do not include reselling or marketing the conversion utility or using any part or portion of this software package in another application. 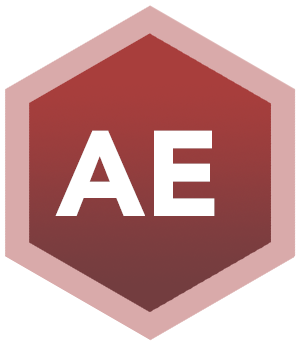 We will install the program in a folder named AC2EJE32. The AC2EJE32 folder does not exist.